Whether it is your first or fifth date it is important to remember that what you do and how you act sets the tone for the relationship to come. First and foremost, never lose sight of who you are and always remember to be yourself. 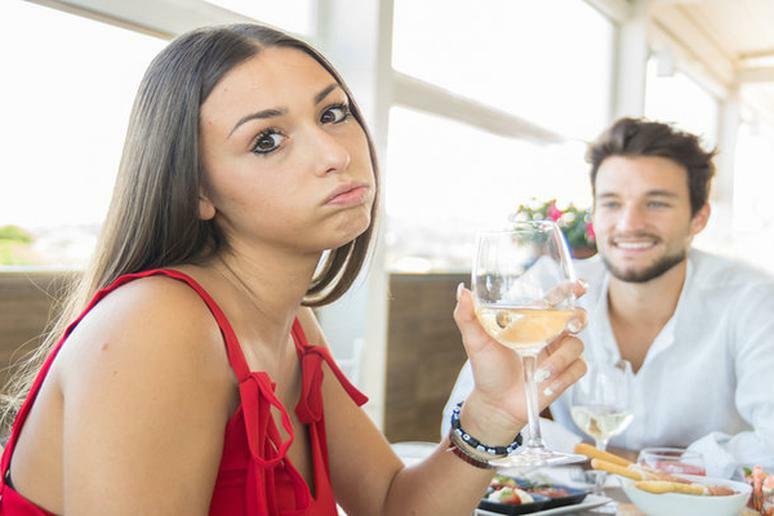 “If those first few dates result in a relationship, your partner is going to expect the person they first met,” says Noni Ayana, relationship expert and principal consultant at E.R.I.S. Consulting LLC. Do yourself a favor and just be you, don’t change your personality and compromise who you are to please anyone. Make sure that you keep your first date casual and fun. Refrain from talking about politics, family drama, and babies. Don’t go on and on about yourself, stay far away from your latest diet, and do not talk about your past relationships. Avoid a messy relationship by taking things slow. This means that instead of dating for marriage, you date to get to know the person. Don’t introduce them to your family too soon, and don’t immediately expect monogamy.